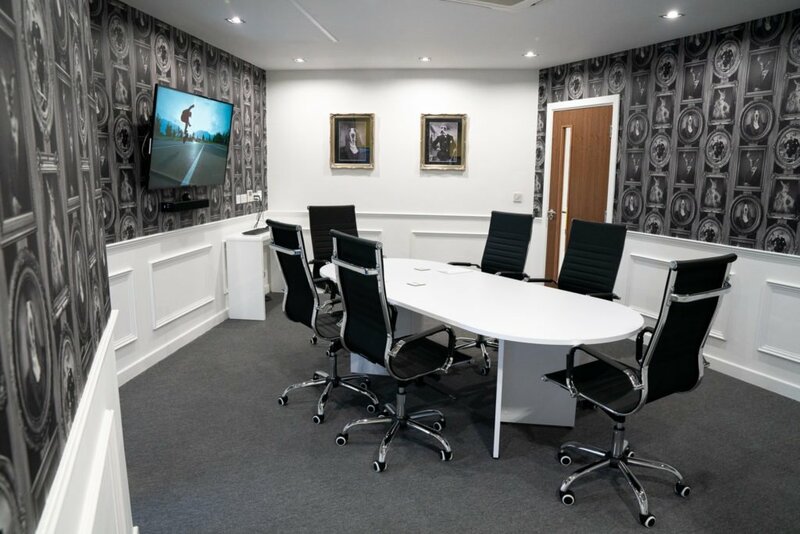 Foundry House has everything you could want for the perfect meeting location. Not only is it easy to find, close to the motorway network, there is also ample free parking on site. Opening windows, air conditioning, LED lighting and all the conferencing and technology you could need for your meeting. 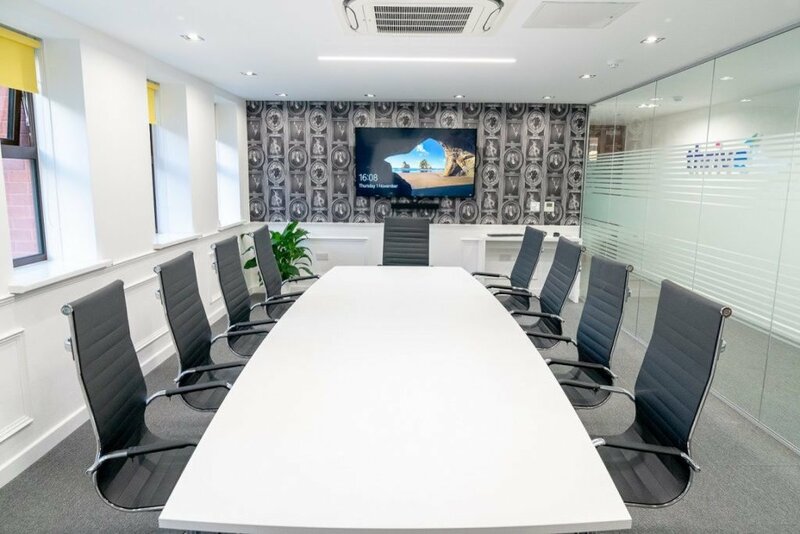 The room would be suitable for anything from small business meetings with new clients, to training your team or conferencing with head office. With prices starting at only £20+VAT per hour, it is an affordable yet luxurious location to hold your next meeting. With prices starting at only £30+VAT per hour, it is an affordable yet luxurious location to hold your next meeting. Miller House has everything you could want for the perfect meeting location. Not only is it easy to find, on the main routes out of Bolton town centre and close to the motorway network, there is also ample free parking close by. The room itself is bright and airy with opening windows and air conditioning, LED lighting and all the conferencing and technology you could need for your meeting. 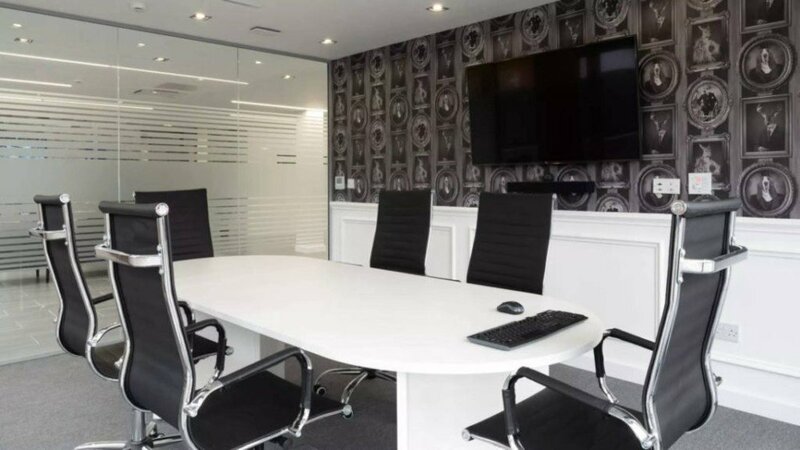 The room is designed to accommodate 6-8 people and would be suitable for anything from small business meetings with new clients, to training your team or conferencing with head office.